We helped Unu Motors with their SEO efforts and our results have been nothing short of outstanding. 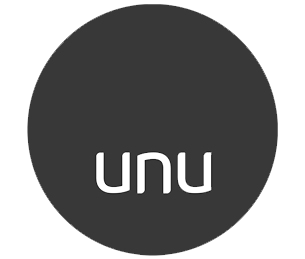 The key to ranking with Unu was a solid foundation of technical and onsite SEO, followed by a creative off-site strategy. All this was achieved with the help of their in-house creative team as well as marketing.